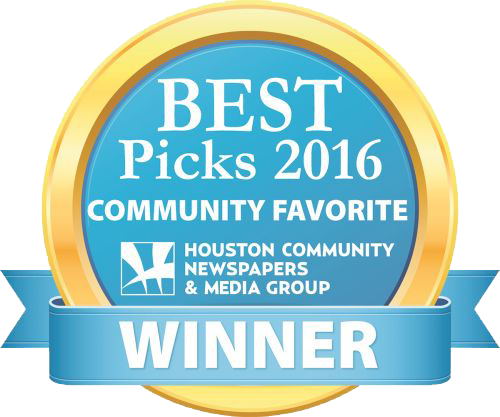 Welcome to The Heart Center, your Clear Lake cardiologists and leaders in heart health. Thank you for visiting our website. Please take a moment to familiarize yourself with our state-of-the-art facilities, experienced physicians and comprehensive treatment options. When cardiovascular disease threatens your health or the health of those you love, we believe you deserve access to the best care modern medicine has to offer. That’s exactly what The Heart Center provides. Our team of highly experienced, caring cardiologists in Clear Lake is dedicated to delivering comprehensive, leadingedge cardiac treatment to help patients achieve the best possible outcomes. To learn more about our practice and full range of services, please browse our Web pages for an array of helpful information related to heart health. You’ll find all of the important information you need, including doctor bios, service details, office hours, payment policies, appointment procedures and directions to our office in Clear Lake. We encourage you to review this information to help you get acquainted with our practice and improve your understanding of health concerns you may face. Our team of experienced cardiologists in Clear Lake looks forward to meeting you and helping you maintain your best heart health. The office of Dr. Ahmed Ahmed is a National IAC Accredited Facility in Echocardiography and Nuclear Cardiology. Diplomat of the American Board of Cardiovascular disease, Interventional Cardiology, Advanced Heart Failure and Cardiac Transplant and Board of Nuclear Cardiology. 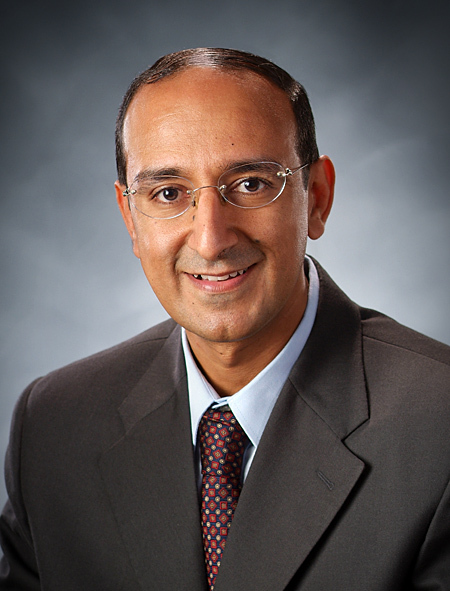 Dr. Ahmed has received a fifth American Board of Advanced Heart failure and Cardiac Transplant. 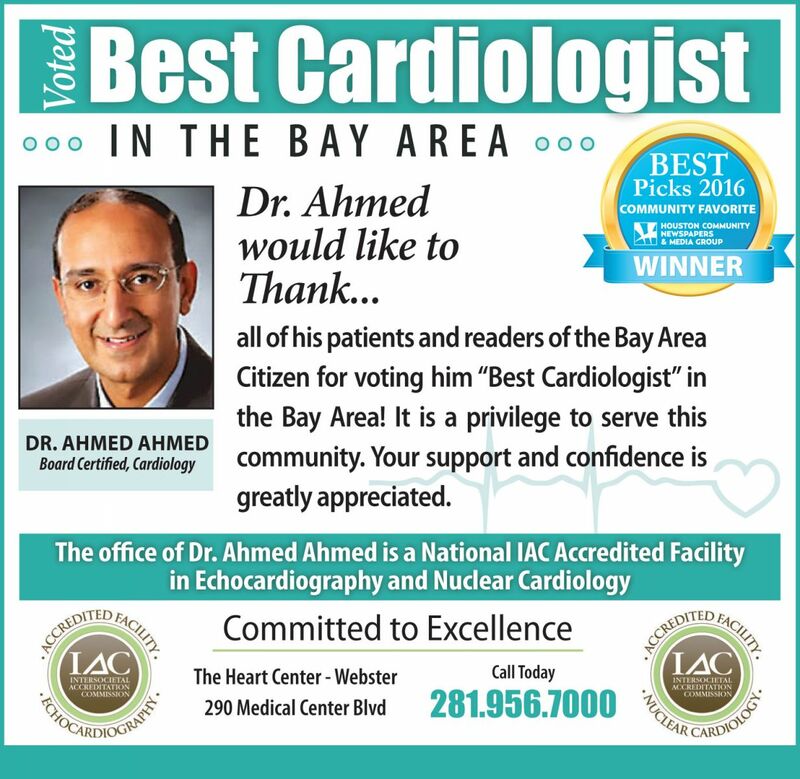 "Dr Ahmed Ahmed was voted the best Cardiologist in the Bay Area by the readers of The Bay Area Citizen."